I hate spending money on things that you throw away. Especially things that you use to wipe your baby’s bum. It kind of feels like you are wiping your baby’s bum with money. And I would never do that. Do you know where that money has been? It is probably dirtier than my baby’s bum! Math problem: If your baby is in diapers for 2 years (I wish!) and you change 6-8 (or more!) diapers a day and each of those diapers changes require at least 1 wipe (sometimes 2 or 3 depending on the explosion quality). And maybe you are a thrifty mommy and you can find a good deal but maybe I am a lazy mommy and just go with a quick run to Wal-Mart and buy whichever wipes are the cheapest on the shelf at the moment. And those wipes from Wal-Mart (Pampers Soft Care baby wipes pack of 720 for $16.63) cost me 0.023 cents per wipe. By the time my sweet little (not so sweet smelling at time) Boo is ready to head off to college or has mastered independent toileting, how much money have I used to wipe her bum? And go! I don’t know the answer yet, I am still trying to figure out how to clear the screen on my calculator. And get the 0 to stop sticking. 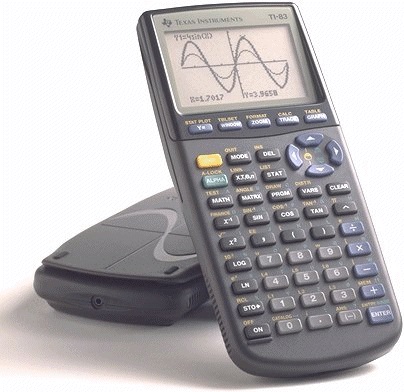 Calculators are not toys. They are serious tools of money saving opportunities. Do not use them to distract your juice wielding toddler. Pencils down. Can you please come to the front of the class and show your work. Never mind. Every little bit counts. 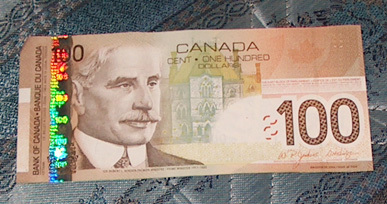 There are much better uses for $100 than wiping my baby’s bum. But I still got to wipe that cute little toosh. It’s a bad situation if I don’t. If you are already using cloth diapers it is as simple as ummmmm simple as PB & J. But even simpler because PB & J requires at least 5 steps and bread and a trip to the grocery store and a knife or a clean finger. Homemade wipes in 5 steps. Get a big pile of reusable wipes/cloths/old diaper inserts. I like the little newborn insert that came with our Bum Genius diapers. Too small to do any use for the big pees that happen now but just the right size (and nice and soft, absorbent microfiber material) for a thorough bum wiping. Best part. I already paid for them when we got our diapers so because this is their second re-incarnation they are free! Fill a squeeze bottle with water. Any sort of bottle will work. Empty shampoo bottle, dish soap bottle, water bottle. Anything with a flip top and is squeezable. In our neck of the woods the hospital sends all new mommies home with a “peri-bottle” meant for cleansing another bottom if you know what I mean. It looks like this. And is the perfect size and squeezie-ness for my little Boo’s bottom. 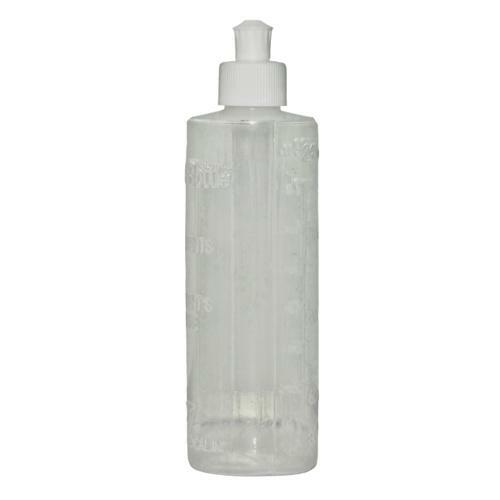 Squeeze some water (warm if you are feeling generous, room temperature if you have the bottle filled and sitting on your change table all day like we do. Same temperature as baby wipes! No baby wipe warmers at our joint.) onto your wipe/cloth/insert and wipe away. Repeat as necessary. If you have a particularly “fun” bum to wipe, you can drizzle a little baby soap on your wipe and then follow with a clean wet one. Toss the wipe in with your cloth diapers. Or save a stash and toss all the wipes in the wash separately. Think of some creative way to use that $100 you saved. I love simple. I love not spending money.